On e-commerce stores with more than one product option, bounce rate grows up to 25%. Thus, by improving customer experience with new options for a configurable product, you lose sales instead. But there is a simple solution that solves the problem and allows using multiple product options simultaneously. 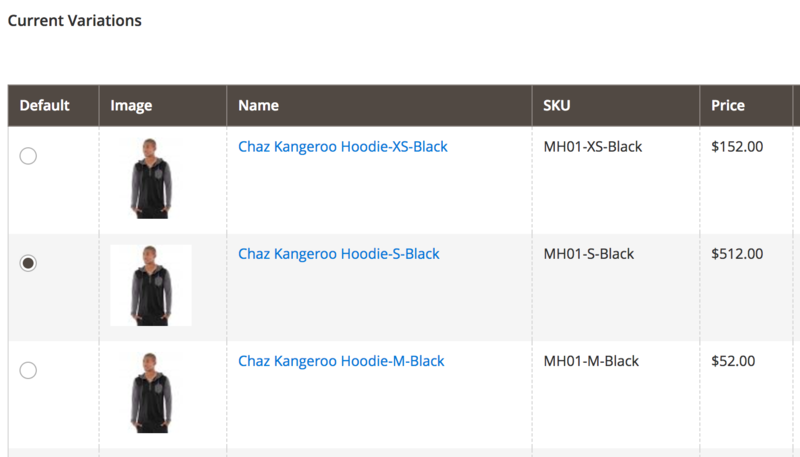 Meet the Magento 2 Improved Configurable Product extension. The module provides the ability to use dozens of product options without a negative impact on sales since it enables you to pre-select configurable product options on a category page. Consequently, a product can be placed to cart with just one click. Below, we shed light on core nuances of this process. 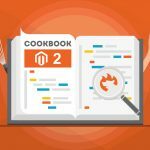 With the Firebear Improved Configurable Product Magento 2 extension, each simple product assigned to a configurable product can get a role of a default option so that it is pre-selected every time a customer uses a default product page URL to visit a corresponding configurable product page. 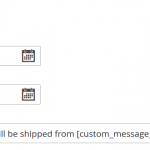 To select the default option, go to Catalog -> Products and select a configurable product. In the ‘Default’ column of the Current Variations block, specify the default product option that will be pre-selected automatically. 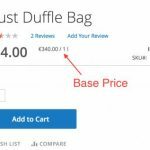 Choose the most popular variation to increase conversion. 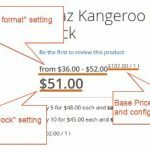 Homepage » Magento 2 » How to pre-select configurable product options on category page in Magento 2?